LA HABRA HEIGHTS, Calif. /California Newswire/ — La Habra Heights is celebrating the 40th anniversary of its founding; a picturesque jewel in the middle of a cement jungle. As a tight-knit community, committed to preserving the look and feel of a small rural town, it was important to partner with an expert in the field. 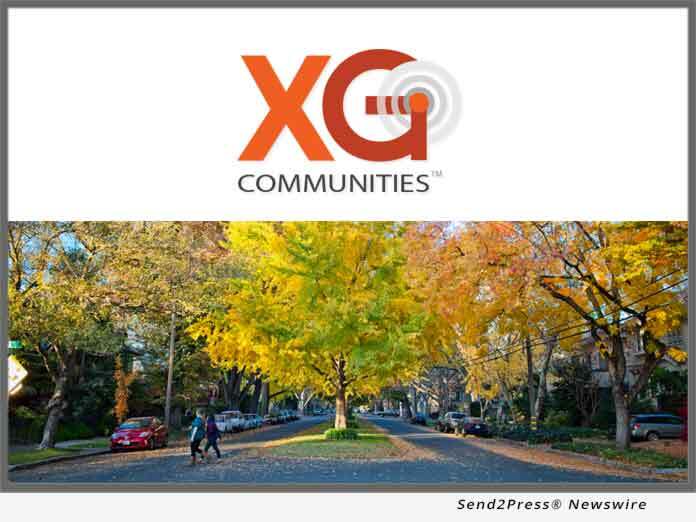 XG Communities LLC, a premier provider of wireless, asset marketing and wireless management services for cities and municipalities across the United States, announces their agreement with the City of La Habra Heights to manage wireless coverage solutions and prepare the City for small cell applications. Founded in 1978, La Habra Heights is a picturesque community, an oasis right in the middle of the urban desert of the Los Angeles Basin, compromised of natural beauty and panoramic views; over twenty percent of the land is commited to natural open space and another twenty percent to recreational open space. The community consists of 6.2 square miles and 5,712 residents. XG Communities, is headquartered in Irvine, California. A premier provider of small cell wireless marketing , management and engineering services for cities and municipalities. For more information, please visit http://xgcommunities.com/. Editorial note: photo used is generic city image, and not necessarily of La Habra Heights, Calif.